Acton Academy Venice Beach is built upon the principles and approach originating at the Acton Academy school in Austin, Tx. 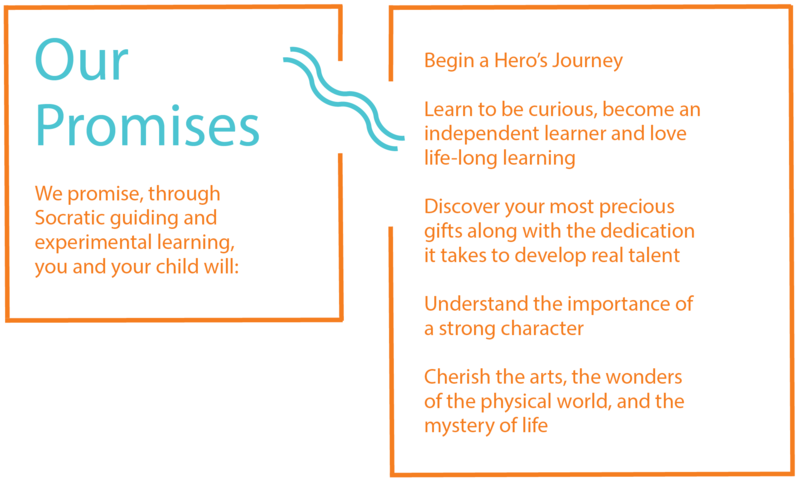 We’ve come west to dramatically change the approach to education for those on a Hero’s Journey. At Acton Academy Venice Beach, your child will embark on their own Hero’s Journey and grow to become a curious, independent thinker who embraces lifelong learning. Our students “learn by doing” through a variety of project and holistic methods such as individualized curriculum, learning style analysis, and self and peer accountability. Every aspect of the Acton Academy Venice Beach experience is student driven, steered by lifelong learning guides and viewed as a constant journey of tackling new challenges. Through this experience, students learn the essentials of mathematics, reading, writing, history, geography and more, but within the context of the world in which we all live. They each discover their own gifts and cultivate the skills needed to survive and thrive in the real world. Acton Academy Venice Beach admits students of any race, color, national and ethnic origin to all the rights, privileges, programs, and activities generally accorded or made available to students at the school. It does not discriminate on the basis of race, color, national and ethnic origin in administration of its educational policies, admission policies, scholarship and loan programs, and athletic and other school administered programs.